Terranis Systems Ltd is distributor of Calytrix products for Sweden, Norway, Finland, Denmark, Holland and Germany. 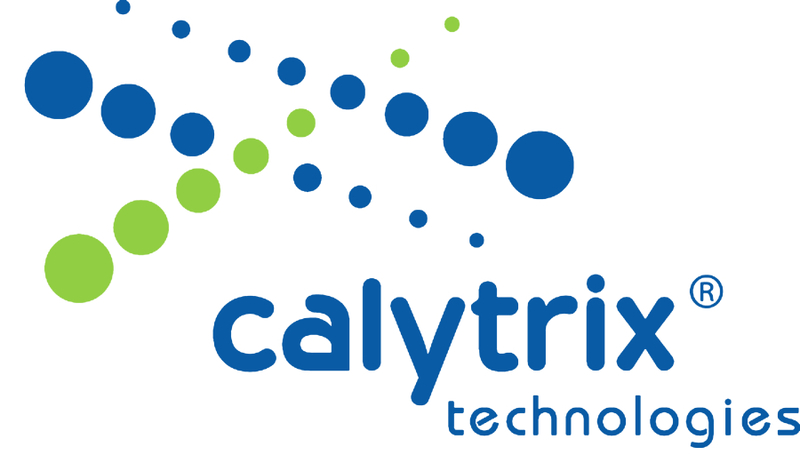 • Calytrix Technologies is an Australian company that specialize in training, simulation development and delivery of integrated training solutions. • Calytrix combines a unique way of real, virtual and constructive simulation environments with subject knowledge.